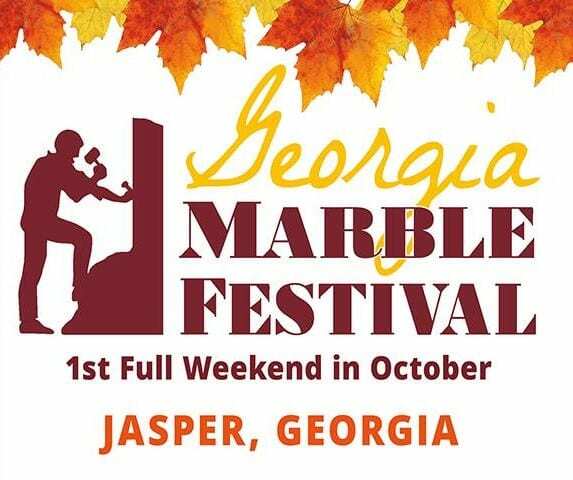 Jasper, GA – Registration has begun for the Georgia Marble Festival 5K/Mile. 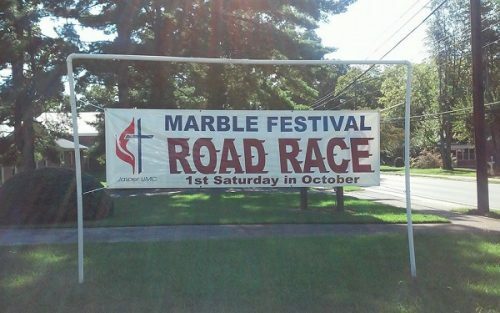 The Road Race is sponsored by the Jasper United Methodist Women. 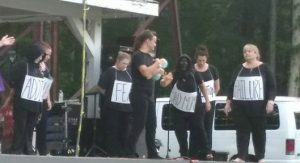 Proceeds will fund the ministries of the Dorcas Circle. The 5K will begin Saturday, October 7, at 8:00 A.M. with the one mile beginning at 9:00 A.M. Awards in the 5K will go to overall male and female, overall male and female masters, and grandmasters. 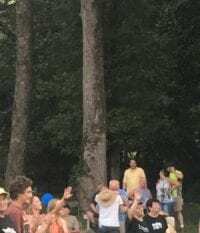 Awards will also be given to the top three finishers in the following age groups, 9 and under, 10-14, 15-19, 20-24, 25-29, 30-34, 35-39, 40-44, 45-49, 50-54, 55-59, 60-64, 65-69, 70-74, 75-79, and 80 and over. Awards in the One Mile will go to the top three finishers in the following age groups, 5 and under, 6-8, 9-11, 12-14. 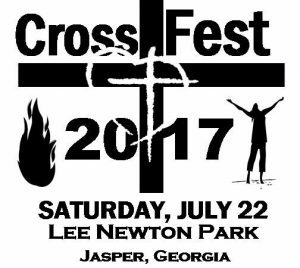 It is requested that those participating do not park at the Jasper United Methodist Church, there will be posted signs for parking. 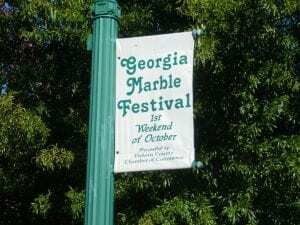 Following the race, the Georgia Marble Festival will open at 10:00 A.M.
Jasper, GA – From Thursday, August 31, to Sunday, September 3, Pickens County Sheriff’s Office will hold their annual JeepFest on Highway 53 East in Marble Hill, GA. The event has miles of trails and obstacle courses for those attending. All of the trails have different difficulty levels. Those wishing to participate by riding the trails must check-in and register their Jeep first. 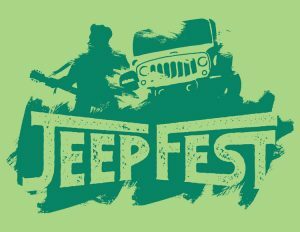 Even if you don’t have a Jeep you can still attend the event. 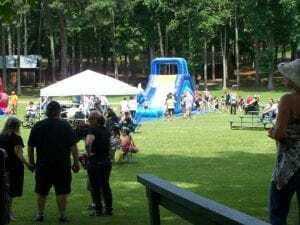 Different vendors will be set up, along with live music, and the Pig Pen Family Mud Park. Pig Pen will have obstacles running, mud to play in, a drag racing strip, and camping. JeepFest raises money for a variety of charities such as Georgia Sheriff’s Youth Homes, The Joy House, Special Olympics in Pickens County, The Boys and Girls Club, and the Jasper Youth Sports Association. 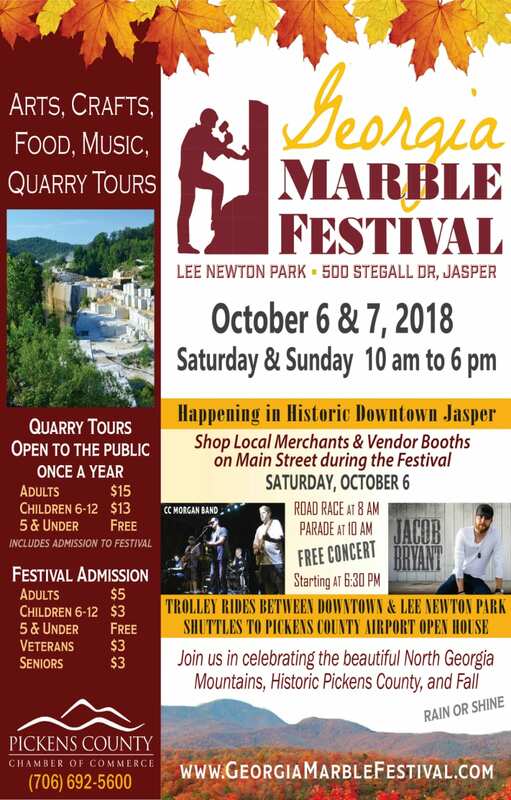 The event is staffed by volunteers from the Pickens Sheriff’s Office, other public safety offices, and local Jeep Clubs from all over North Georgia ensuring a safe and well organized event in a family-friendly environment. 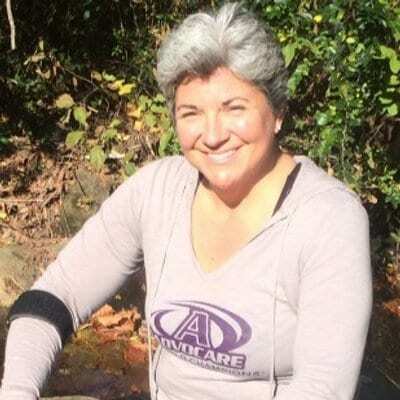 Karleen drops by to highlight the Deep South Wine & Music Festival to benefit the Alzheimer’s Association.